Singapore Residency in Greater Noida is an up-market Singapore style project where all the apartments are centrally air-conditioned with individual climate control system. This project is equipped with facilities like two swimming pools, conservatory garden, health club & DVD theatre, Kids Park, splash etc. 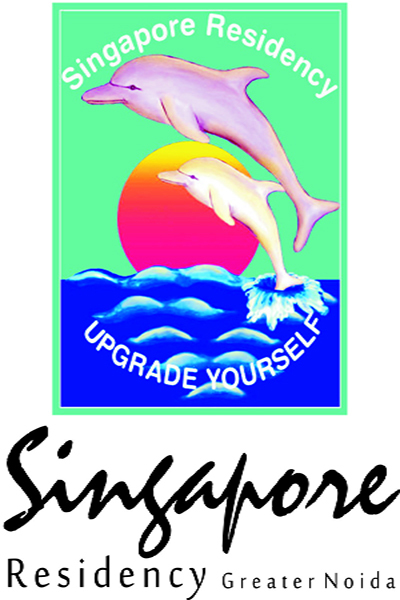 Singapore has always fascinated the connoisseurs of good living. A dynamic dream city rich in contrast and color with a harmonious blend of culture, cuisine, arts and architecture. Dotted with broad tree-lined ornamental avenues, lush gardens and parklands. Booming with exotic locales, world’s best and largest shopping malls, multiplexes and business centers. Moving on world-class land and air transport facilities. Providing best educational and medical facilities. Immense opportunities with global companies.The thrill of horse racing.The magic of amusement parks and the adventure of Night Safari with nature camps and rare animals.A grand PGA golf course to Tee Off.The convenience and safety of piped Natural gas, the world-class high tech facility of an electronic library. In a nutshell, Singapore epitomizes life at its best. Now, a select few can enjoy all the above good things and much more in life right here in India by owning one of the 122 exclusive Singapore Residency Flats in Greater Noida, the most happening and internationally planned places around Delhi. 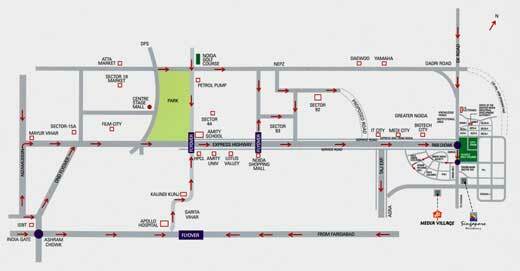 Singapore Residency is a Residential Project in Greater Noida by Samiah International Builders. 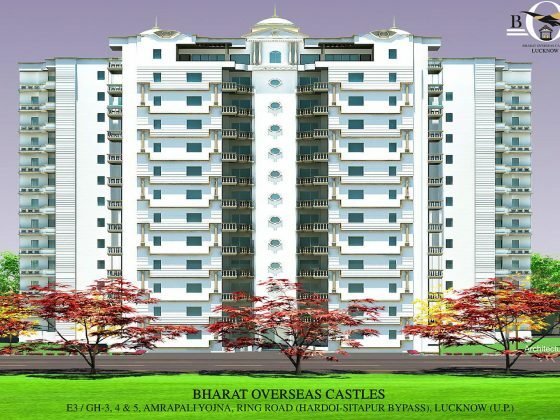 The project comprises of 1BHK and 2 BHK Flats in Greater Noida. Every Flat is skillfully planned and designed to utilize maximum space. It is well connected by different modes of transportation. 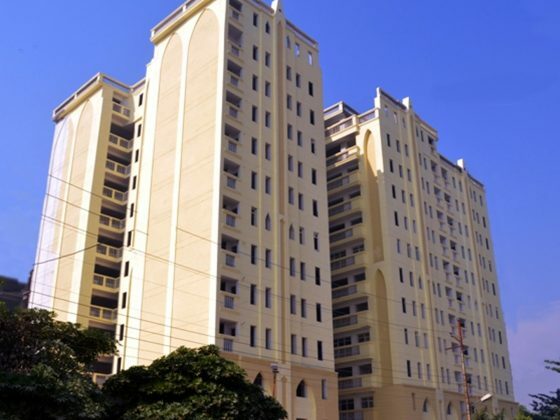 The society is well-equipped with modern day amenities to cater the need of its residents. Round the clock security is also available.